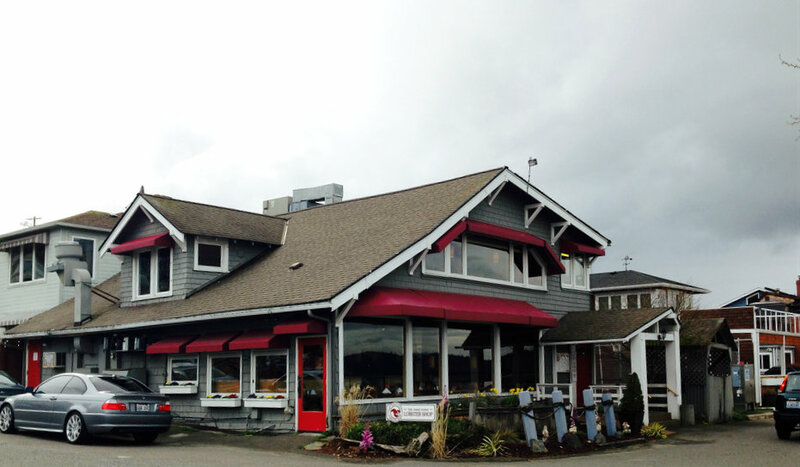 The Lobster Shop at 6912 Soundview Dr NE, Tacoma, WA 98422 will be closing on March 15, 2014. It’s a little out of the way for my family, but still we dined there a few times and always enjoyed it. The site was originally native land and had been the Dash Point Grocery. In 1977 it became the Lobster Shop. This entry was posted in Restaurants, Sit Down Establishments, Tacoma, Their future is in question, WA State - Pierce County and tagged closing, Dash Point, Lobster Shop, seafood, Tacoma on March 12, 2014 by admin.